Locally Owned. Quality Products. Exceptional Service. We Buy & Sell Used Building Materials. We at SSBM have happily been a Pabco distributor for over 20 years. We feel that, not only is their product exceptional, but their homeowners customer service is what really sets Pabco apart. 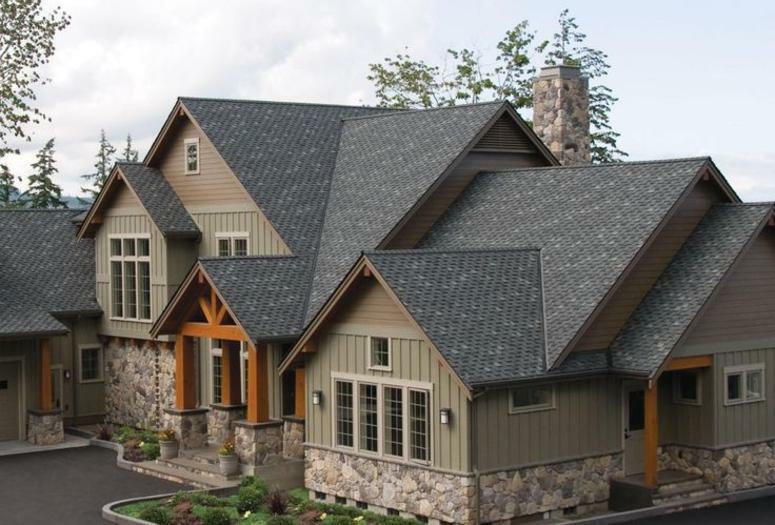 Our line of Shasta Ridge, made by Pabco will match any shingles in stock. We also sell Certainteed and Mountain Ridge. GAF and Malarkey can be special ordered. Feel free to call, email, or come into our store and speak with one of our knowledgeable staff members to answer any questions you might have. © 2018, Silver State Building Materials. All Rights Reserved.